August 20, 2014 - No Comments! It's nearing the end of August and along with it—summer break. Though the beginning of those pesky college courses are around the corner, that doesn't mean you have to completely ditch summer. 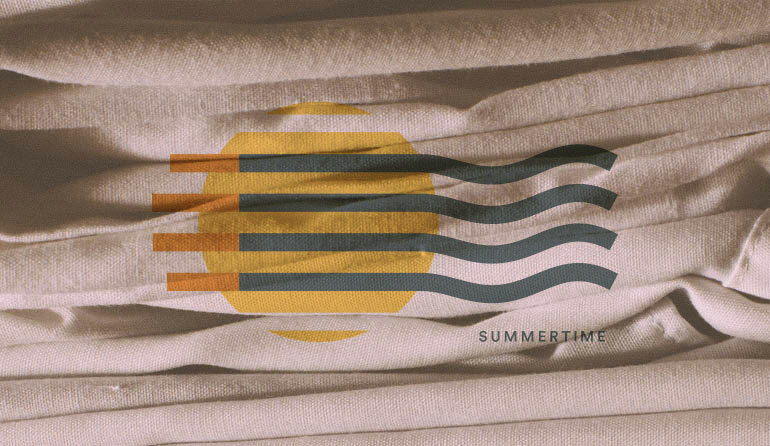 You can now buy a T-shirt I designed to remember the joyous wonders of summer on Cotton Bureau! The sale is for a limited time, but the spirit of summer shouldn't be.